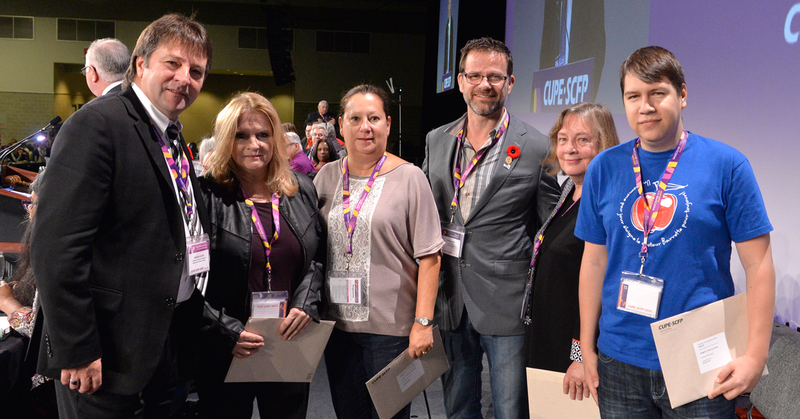 Every convention, we take some time to recognize some of the excellent work coming out of our locals and divisions with CUPE’s Communications Awards. Union solidarity depends on good communication. An informed membership is a powerful tool for our locals. That’s why the work of our communicators is so important. Whether it’s maintaining and updating their local’s website, designing and distributing a newsletter, or taking pictures at a local event, these members are crucial to making our union work. We had a lot of entries this year, and our judges had a tough time making decisions with so many quality entries. We want to thank all locals who participated. Below is the full list of winners and honourable mentions.